Salmon Jam is a significant tourism driver that stimulates the local economy; and a major cultural event that helps make our community a place where people want to live year-round. 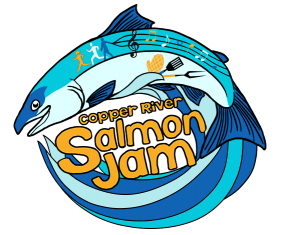 Salmon Jam is Cordova Arts Council’s primary fundraiser, and proceeds support year-round cultural activities in Cordova which make art available to our isolated community and educate Cordova youth. 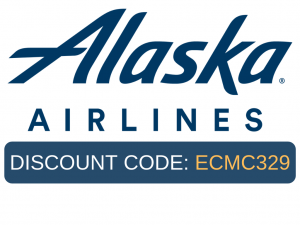 Visitors from across the country and even the world leave with a greater understanding of and appreciation for wild Alaskan salmon and the cultures, communities, and economies they support. This event provides a stage for local musicians to perform, a market for local artisans to sell their handicrafts, and many other opportunities that empower individuals to try something new. Gain recognition and exposure online, in print, and from the Salmon Jam stage! 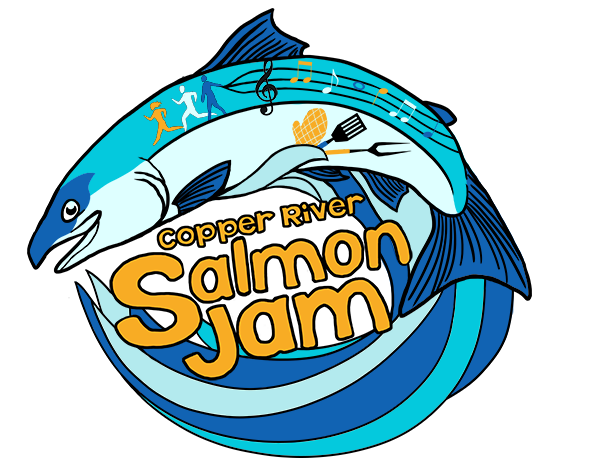 Join in the fun and share the Salmon Jam spirit with free festival passes and logowear! A round of applause for all our 2018 Spawnsors!